I’ve been staring at the screen for a while now, and I think I’ve finally decided that no words can really do this session justice…so I’m going to let the pictures do the talking for me. I’ll just say this: there is absolutely NOTHING sweeter than a new baby in the loving gaze of his parents. I just love being invited to capture those moments. As an aside, a funny story: I really do love how “small” Alaska is. I met Kyla several years ago at a mutual friend’s blessingway, but it wasn’t until we sat down to talk about photos that we realized I had gone to high school (in Anchorage) with her husband. 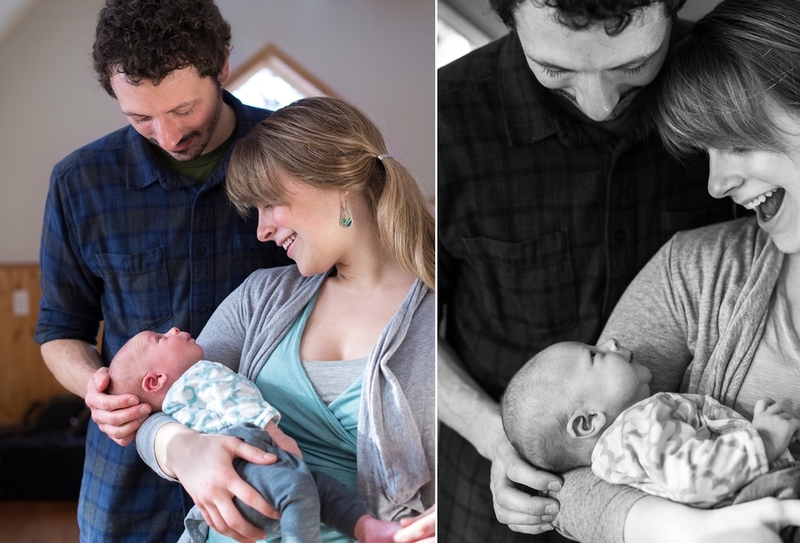 It all came full circle when David’s parents – I also knew his mother in high school – were in town at the time of our session, and we got to hug and say hi in between mutually admiring her new grandson. Please welcome Micah, brand-new human.